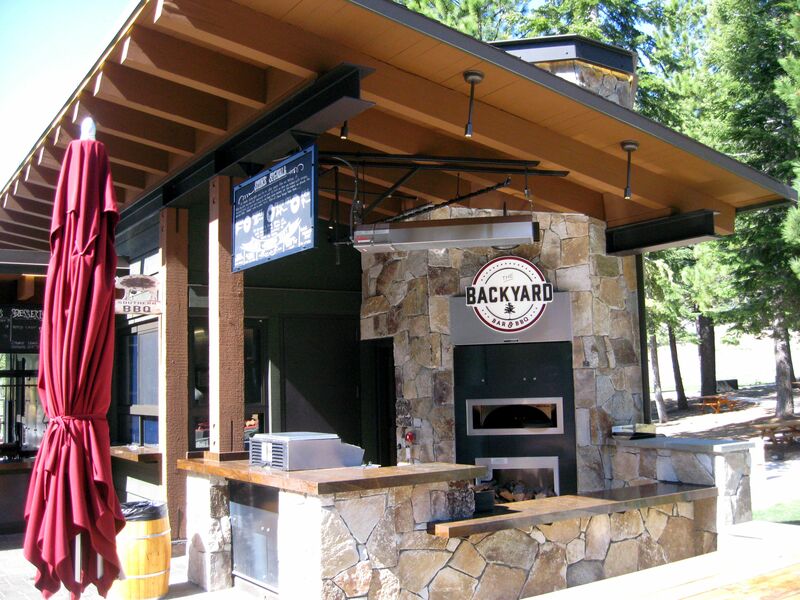 Sugarpine Engineering designed mechanical and plumbing systems for the addition of a backyard barbeque restaurant to the Ritz Carlton Lake Tahoe. This standalone project had complex interactions with the existing infrastructure, and was a great success. Sugarpine’s designs included expansion of the deck’s ice and snow-melting systems, outdoor heater systems, commercial cooking facilities, plumbing, lift-station, fire suppression, gas systems, and heating systems. The chefs and menu are fantastic. If you’re in Northstar, take the gondola to the Ritz, or just ski right to it. It’s located near the top of Northstar Resort, and you won’t be disappointed.